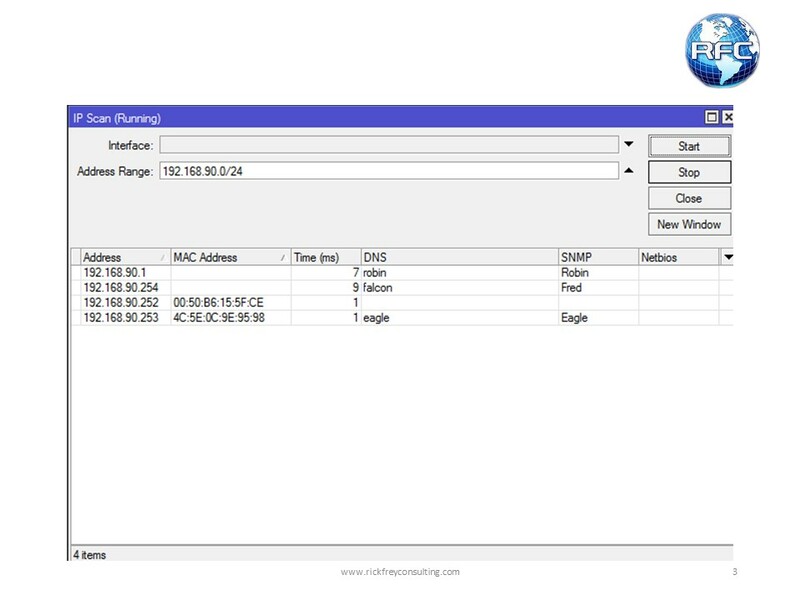 IP Scan is a tool used to collect IP addresses, MAC addresses, DNS names, SNMP host names, and Netbios information on a network. 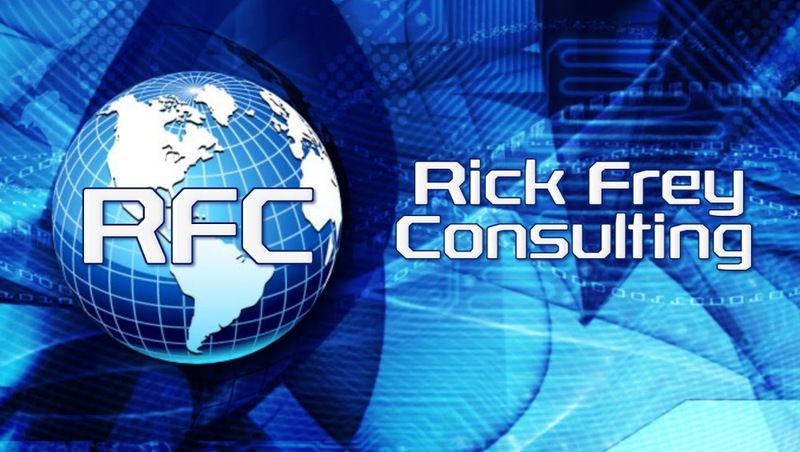 This tool is extremely useful for inventory of currently connected devices or used IP address. 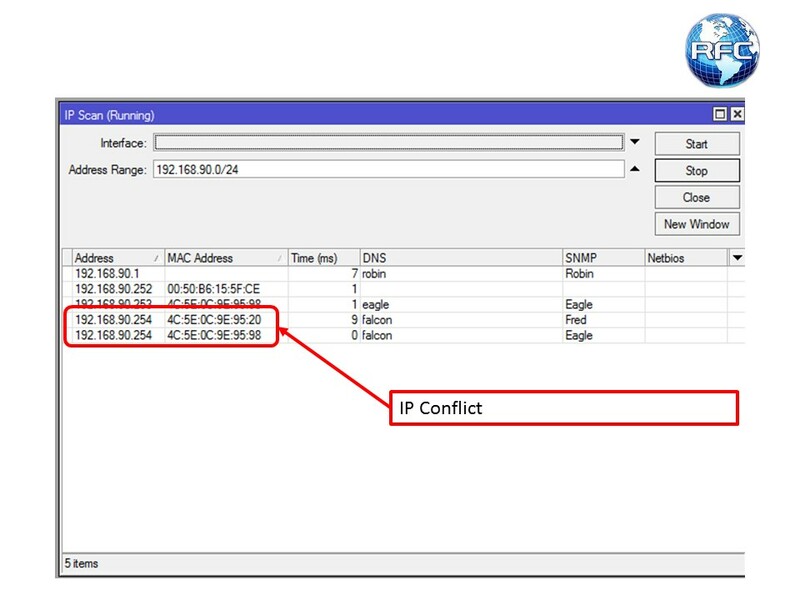 This tool is also useful for discovering IP conflicts on a network (see third image below). The tool is used by either scanning an IP prefix or by listening on a given interface. When scanning for an IP address, any subnet which is reachable can be scanned. 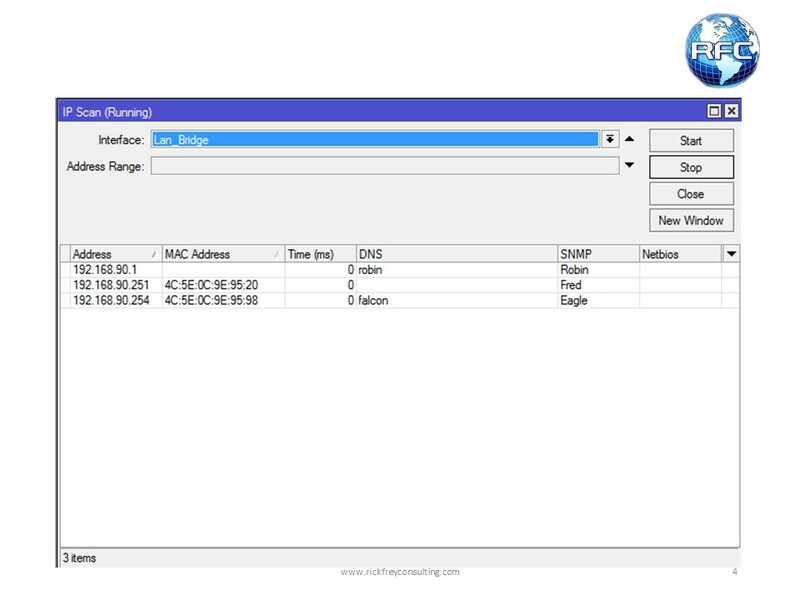 Scanning by both IP prefix and interface is also possible.